What makes your mom the best? 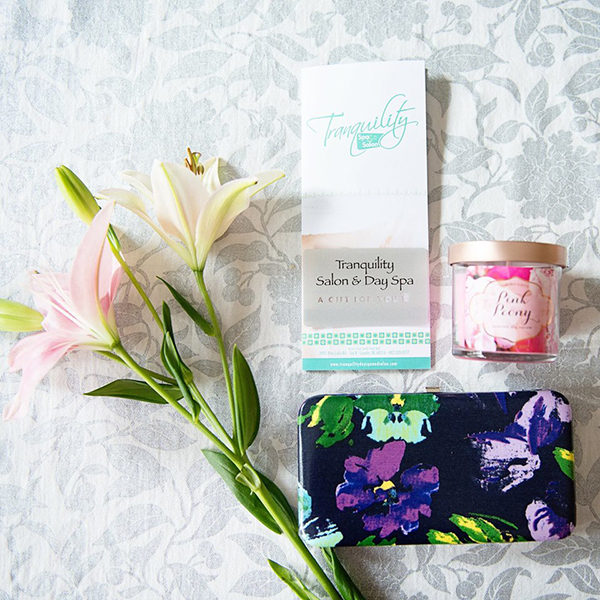 Here's a perfect Mother's Day gift you can WIN for your mom -- A manicure at Tranquility Salon and Spa, a spring candle, and a fun clutch! We know that orthodontic treatment is not possible without a parent's support, and we want to say thank you. Comment on our Facebook page (www.facebook.com/SchoettgerOrthodontics) or fill out a slip in our office -- tell us what makes your mom the BEST? We will pick a random winner just in time for Mother's Day!